The Canadian series, created by Brad Wright, was canceled after three seasons. Netflix has canceled Travelers after three seasons, star Eric McCormack has announced via his Twitter account. The streaming giant had picked up the series as its sole broadcaster after Showcase dropped the series in its second season. The sci-fi drama followed a team who called themselves “travelers,” assigned a mission in the 21st century to prevent the future they knew from happening. 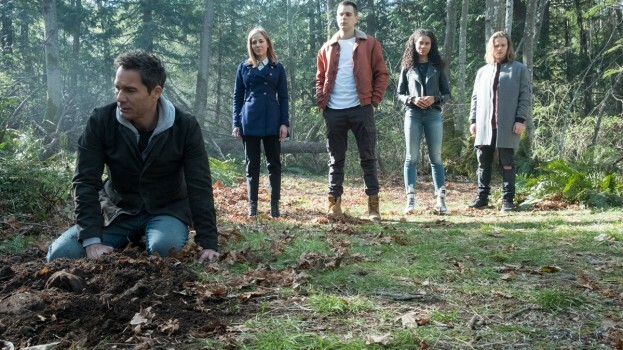 Travelers, which was produced by Peacock Alley and originated in the CFC Prime Time TV program, was among Netflix’s top 10 binged shows in 2017. 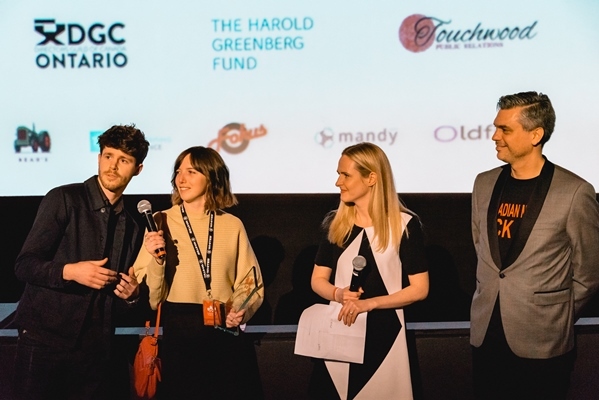 It won a number of awards at the Rockies at the Banff World Media Festival in 2018, including the Rogers Prize for Excellence in Canadian Content.